Yes, that so-called smart homes make our lifes easier and cozier. But technology still has a long road ahead, especially in developing REAL secure systems. In this case we have just seen above, the combination of voice commands technology with a smart lock system exposes a significant vulnerability. This particular story raises serious questions about the safety of smart homes automation systems. 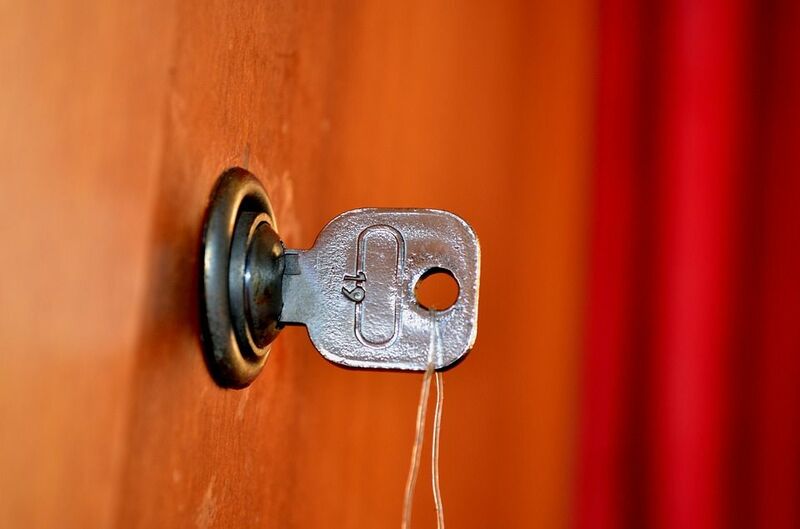 Trusting critical security issues within a home (like the main lock on the front door) to not exactly reliable systems can carry serious security risks. Voice Control still has a lot of very interesting possibilities, but is equally still a fertile territory with a huge innovation potential, especially in terms of new safe voice recognition and identification systems. Voice Recognition is one of those technologies that has been on the market for decades, but still has an enormous potential for the immediate future. Probably we’ll see significant advances within this field in the upcoming years: Google Now, Amazon Echo or the aforementioned Apple Siri confirm this trend. Also, secure voice biometrics (emphasizing the secure word) technologies will be a growing need for the industry. Particularly in financial transaction scenarios such as purchases in major eCommerce platforms, or safe environments, such as mobile banking applications. Another example: in September, DBS and OCBC banks revealed that voice biometrics will be available to their customers by 2nd half 2016. The main challenges that biometric voice recognition technology faces are many: anti spoofing mechanisms such as life detection, fast aquisition of biometric templates, strong protection for those templates, or automatic evaluation of voice quality on any kind of device. Challenges we have solved with Gradiant Voice solution, wich was specially designed for security in mobility scenarios. Gradiant Voice is one of the developments of our Biometrics team at Gradiant , which holds more than ten years of experience in biometrics research, and has managed to transfer our technologies with notable success, to sectors such as banking, health or security, both at a national and international level. In Gradiant we develop face, handwritten signature, and voice biometrics technologies. We work on this secure technologies, so that your neighbor will not be able to open your front door just by asking Siri. Try them in http://biometricsbygradiant.com.